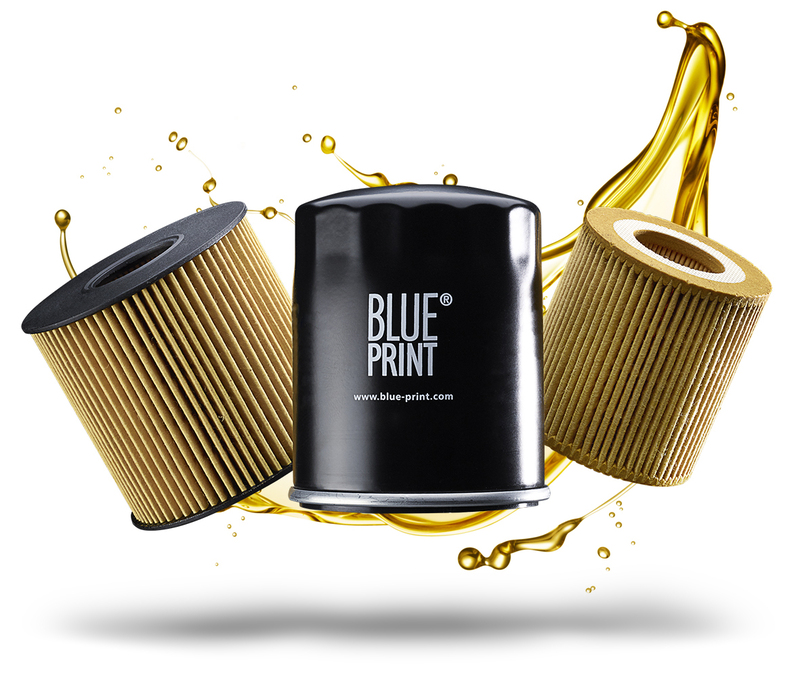 With over 2,300 part numbers in its filtration portfolio for different makes and models, Blue Print offers one of the most extensive ranges available in the aftermarket. These parts have been rigorously tested and researched to ensure a high standard of quality, covering over 86 per cent of the vehicle parc. Blue Print supplies only OE matching quality parts, with first time fit and a three year unlimited mileage warranty on parts. Blue Print filters ensure correct performance under cold-start conditions, allowing maximum lubrication and preventing metal-to-metal contact of bearings and cam gear. The filter media, or paper, has arguably the most important job of a filter. 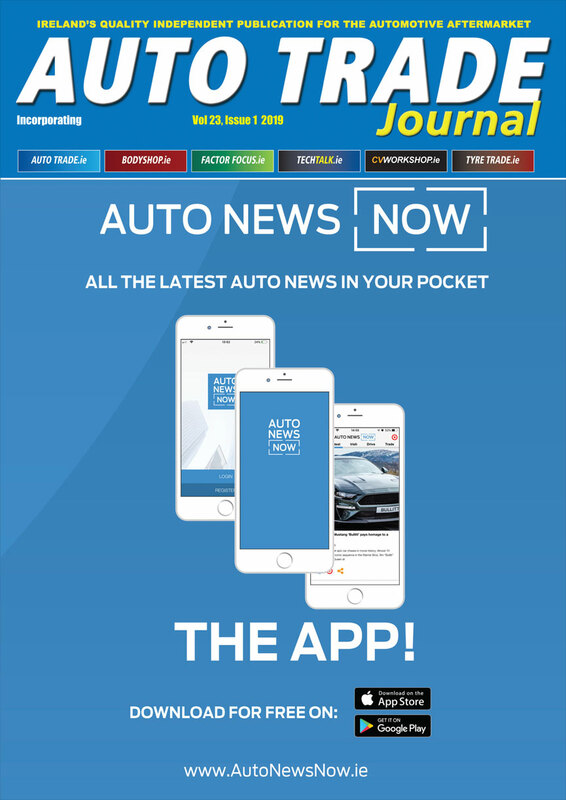 It must have the capacity and durability to trap and hold the contaminants whilst maintaining its integrity between the extended service intervals of a modern motor vehicle. Built into spin-on type filters is a silicone diaphragm which allows the oil to pass through the filter in one direction only. This prevents oil draining away from the filter and siphoning back through the oil pump when the engine is switched off, thus ensuring that oil pressure rises quickly on start-up and minimising engine wear. The bypass valve has two jobs to do. It protects the filter media on start-up and it allows unfiltered oil to bypass the filter should the media become clogged, protecting the engine against starvation. On start-up, the sudden rise in pressure on the pump side of the filter is not balanced by pressure on the engine side of the filter. This could cause the filter media to collapse or starve the engine of oil if it were not for a correctly specified bypass valve fitted either in the filter itself or in the filter housing. The pressure at which the bypass valve opens is critical. Too high a pressure and the load on the filter media could cause it to collapse or starve the engine of oil on start-up; too low and the bypass valve will open before the filter reaches its capacity during its service life. This would mean that the engine would be exposed to unfiltered oil and wear would increase rapidly. The Blue Print product brand is part of the bilstein group, which also incorporates the strong febi and SWAG brands.